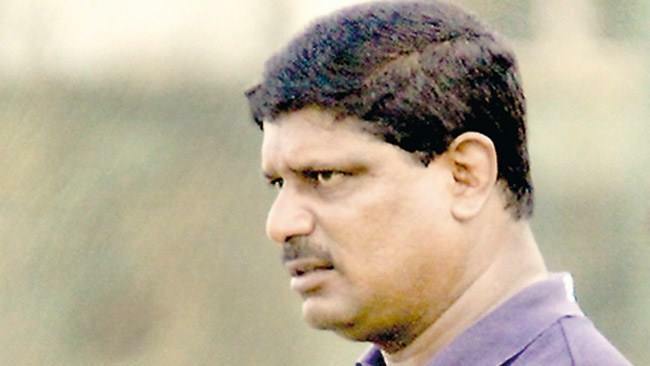 In a move that could have implications on title credentials next season, Bradby Shield winning coach Sanath Martis has opted not to extend his stay at Royal College taking a three-year offer with St. Peter’s College instead. Under Martis’ tutelage Royal College were also league champions last season, losing just one game on the way to the title. Martis added that it was unlikely that he would see immediate success at St. Peter’s College but would hope to see a turnaround in their success within his three years at the school. “I am aware that St. Peter’s College finished sixth last season and I am aware that I cannot produce a championship in one season. But once I put in my plan and streamline the processes I think I can turns things around," Martis added. While not divulging the name of the club he would coach next season, Martis said that it would give him the opportunity to work with good players and support structure, which he did not have in his previous stints in club coaching. Chairman of the Royal College Rugby Advisory Committee Chairman Rohantha Peiris said that Martis had done a ‘wonderful job’ during his tenure at Royal College and that they respected his decision. “We respect his decision to leave Royal College and we wish him all the best,” Peiris said, saying there was no animosity towards him. “We have no issues with him and appreciate his contribution to Royal College rugby,” Peiris added, saying that they would sit down to initiate the proper process to find a suitable replacement. The Daily Mirror learns that reliably learns that Martis has been in discussions with Havelock SC to take over as coach next season, though there has been no official confirmation from coach or club. Good Luck Sanath! I wish you all the Very Best both with St. Perers and the Havelock Sports Club. Time to say Good Bye to drunken coach Colin Dinesh. If only he could coach SL cricket. Such great guy he is!